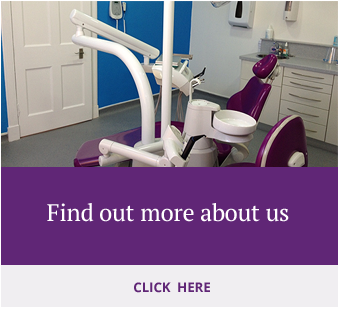 We realise that family life can be busy and fitting in dental appointments can be difficult. We have extended hours on a Thursday and a Saturday morning in order to try and accomodate those who are at work and school. Please let our receptionist know if you require specific appointments. We have a small play area for our children and we aim to make the practice as friendly as possible. 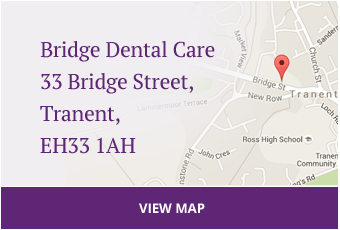 It can be rather daunting for children when they first visit the Dentist. Please try to avoid negative language such as 'it won't hurt' as this can immediately set a child on guard. If you are a phobic yourself then it is often best to have someone else bring your child in for their exam/treatment as they will immediately pick up on your anxiety. 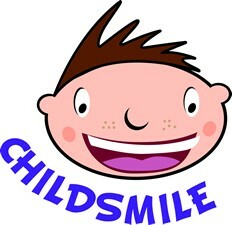 We are part of the Childsmile initiative and our primary aim is to prevent tooth decay and the need for fillings through education. If your child has any special needs please let us know in advance. If your child is Autistic or has Aspergers then we can try to make sure they see the same nurse, receptionist and Dentist at every visit. If you require photographs of staff to help them familiarise themselves prior to their visit then again please let us know. We will endeavour to help you make your childs visit to us as pleasant as it can be.